Alliance Rubber's Advantage Bands are a great elastic band for everyday use. They're an ideal general purpose rubber band to stock at home, in the office or in your warehouse. These elastics provide users with a firm hold and excellent durability so they're great for a wide range of applications. 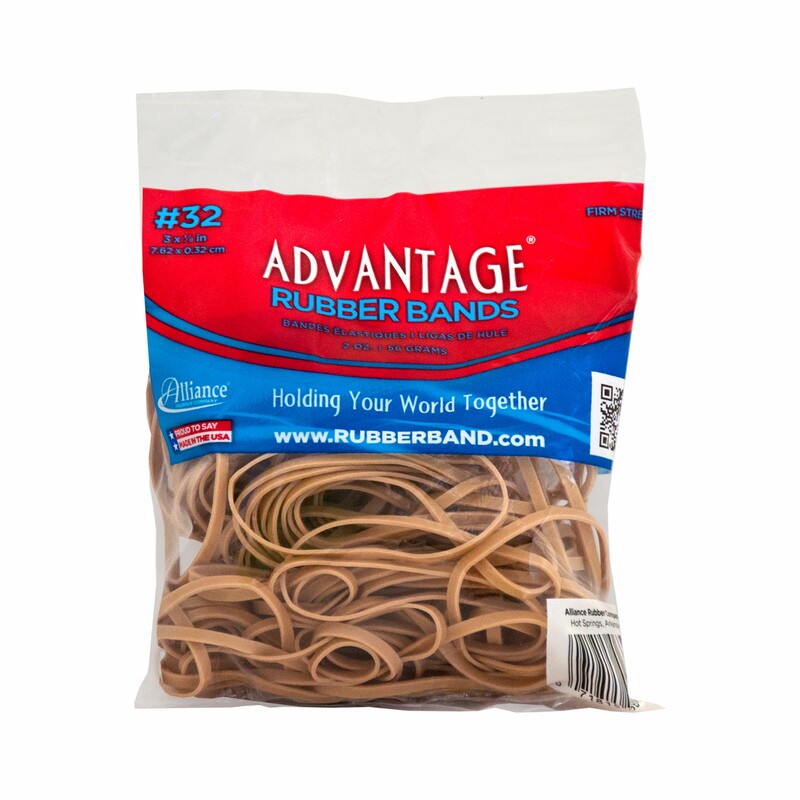 With an industrial-strength design, these rubber bands contain a mid-range rubber content and offer a high band count per pound and cost-savings. These reusable elastic bands can be used again and again while remaining strong and secure. With a mid-range rubber content and a firm hold, these elastics are great for a variety of household jobs. 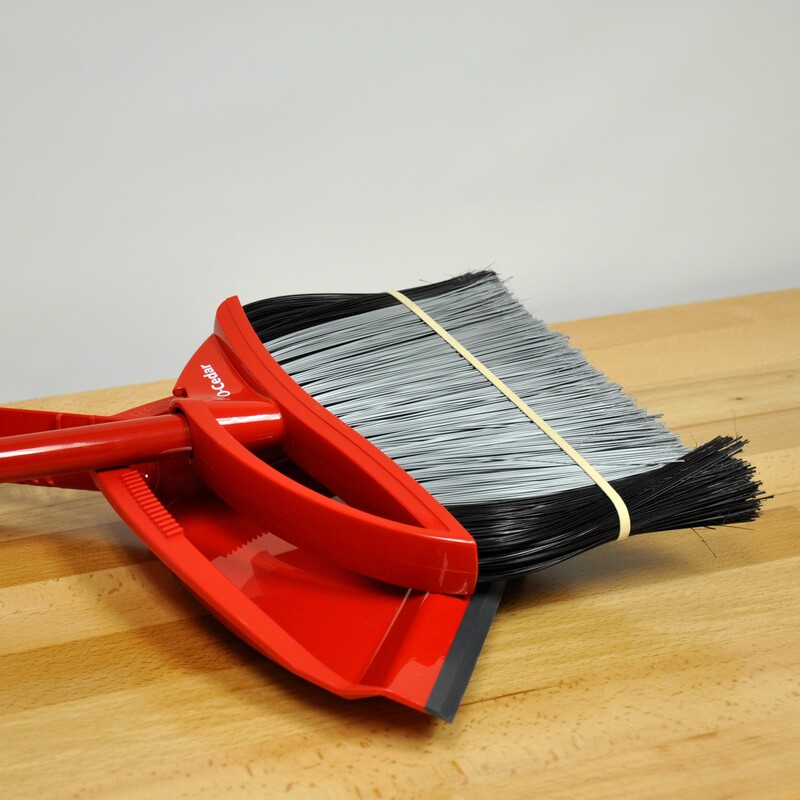 Wrap a rubber band around an old broom that's beginning to show its age to help contain the bristles and sweep more efficiently. Advantage Rubber Bands are great for use in the kitchen. 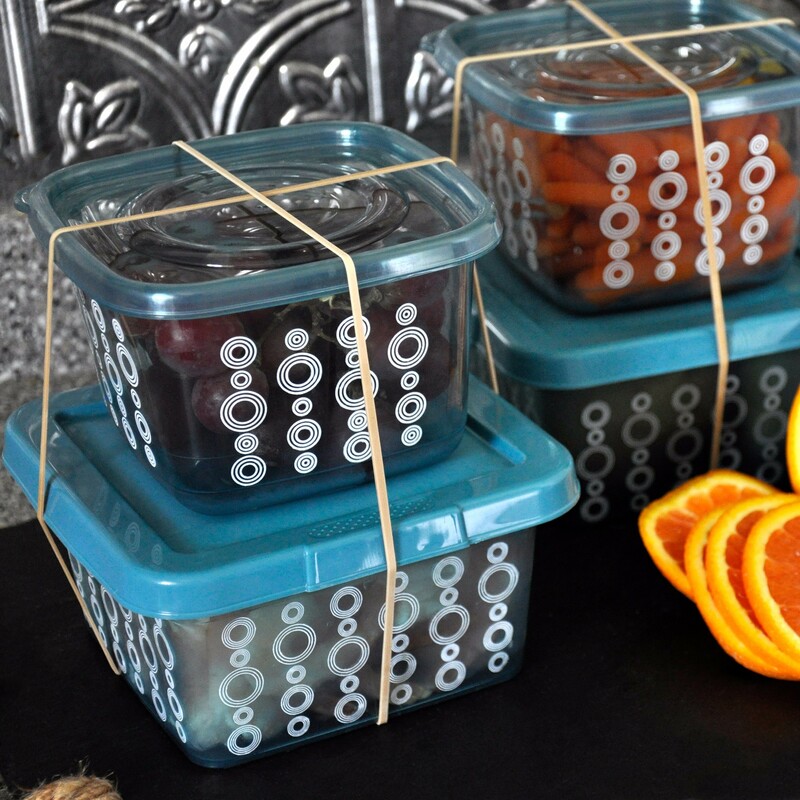 Use them to secure food storage containers for travel or transport, or secure lids in the fridge or freezer to avoid spills and stale food. Advantage elastics are a handy tool for the office and warehouse. Use them to bundle and store supplies or to help organize loose paperwork and products. 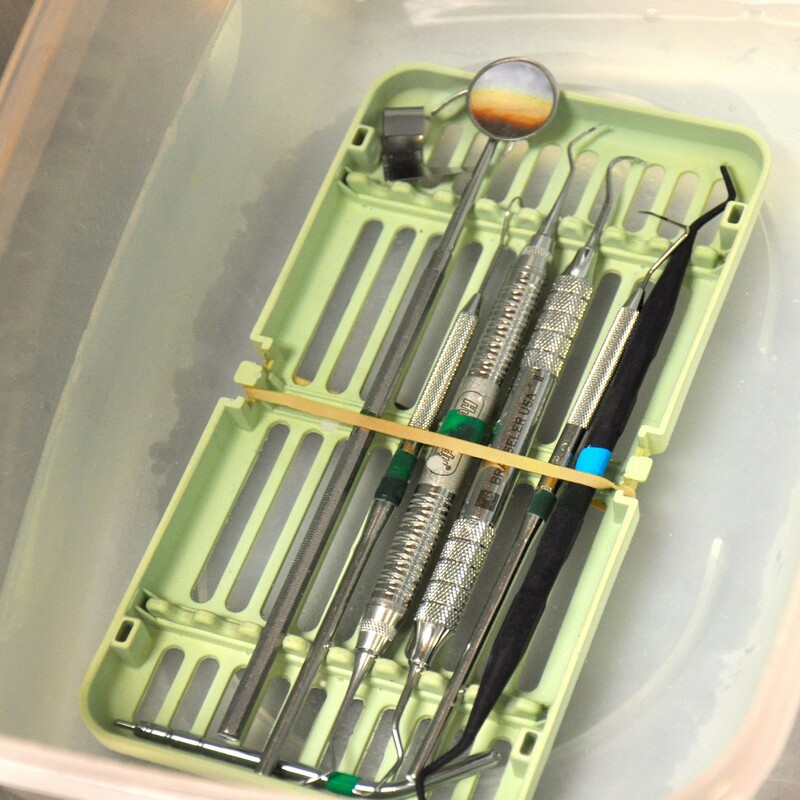 Rubber bands are also great for keeping small items secure for storage or transport.